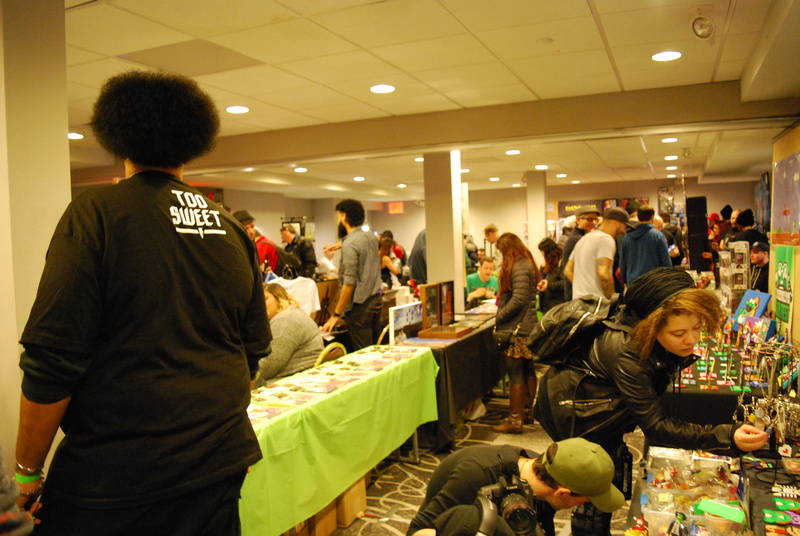 Nerds took over Brooklyn this past weekend thanks to Geek Fest 2.0 hosted by Gotham City Games. Retro games, cool collectibles, cosplay, and rare comics made this nerd feel at home! The convention had it all! But the strong point and the place I want to start was the amazing job the event did to spotlight the area’s video game stores and collectors. Each vendor had a whole library of games, some I haven’t seen in years. We managed to leave with a copy of A Bugs life, Donkey Konga Bongos, Soul Calibur 2, and after trading some PlayStation demo disks with one of the vendors, we got a copy of Tekken tag for the PS2! 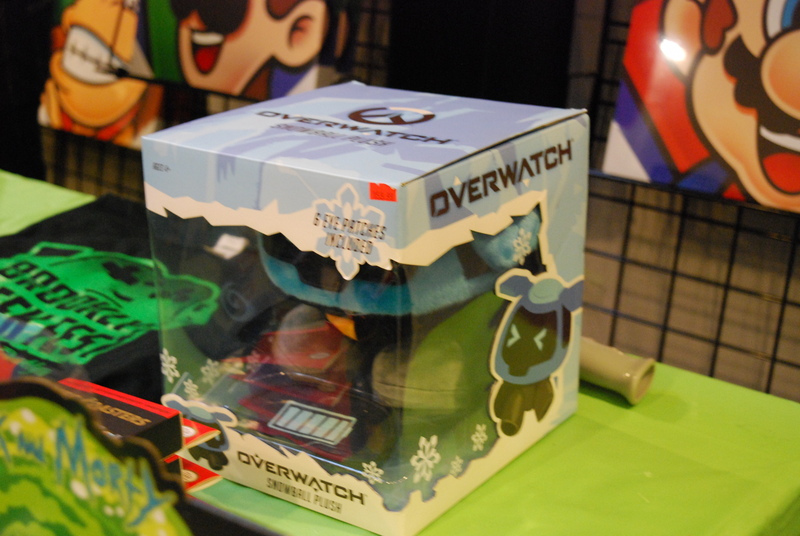 I’m not including the amazingly fun mystery boxes the hosting booth had up for grabs. With the chance to win a Nintendo Switch, but every box being a winner, we had to test our luck. The single box we bought we managed to get a Yoshi hat, Harry Potter Socks, some Stickers and a patch. Traveling between the gaming booths we saw all matter of specialty fun. From a podcast written by comedians in which video game characters are interviewed, to a painter that turns classic scenes from pixel games into high art pieces (warning that when you see that booth you will suddenly find the need to refurbish your entire home/office/your friends homes). Snacks packing the power of a galaxy far far away, Wookies and Cookies bring you Star Wars themed baked goods that will make you go AAAAWWWWRRRR like the hungry Wookie you are! Skilled artist and nerds, The Tattooist of tempted Ink can bring your nerd design reality to skin, paper, or even wood. Open five days a week (and Sunday by appointment), check with their site for appointment details and check out their amazing catalog of past work! Retro game fan and painter, Squarepainter creates amazing art pieces based on games of yore! With a YouTube channel featuring fun speedpainting and let’s play, Squarepainter deserves you checking it out if you enjoy watching a chill dude who loves art and games. He even takes submissions (which you can inquire about here). Artist, streamer, and Youtuber, it is obvious that Tiny Neenja loves a bit of a darker aesthetic. While I have fallen in love with her amazing stylized Bill Cipher piece, her overall body of work will make any gamer/monster fan happy! Affordable retro games and gaming memorabilia, VintageVideoGame.com is your online sanctuary for gaming. Traveling from convention to convention, they buy and sell online and if they can, in person. Oh and trust me when I say they are amazingly fair to haggle with (at least for the game I got at the convention). You can track them on facebook here! Artist, Toy and character designer, Dante A. Burgos and his intern monster creates not only unique design from both his imagination and yours. His youtube channel features tutorials, speed draw’s, cartoon and toy reviews. Nerdy accessories, games, toys, and of course comics! The Excalibur comic shop offers all of this at great prices, all provided by a knowledgeable staff. 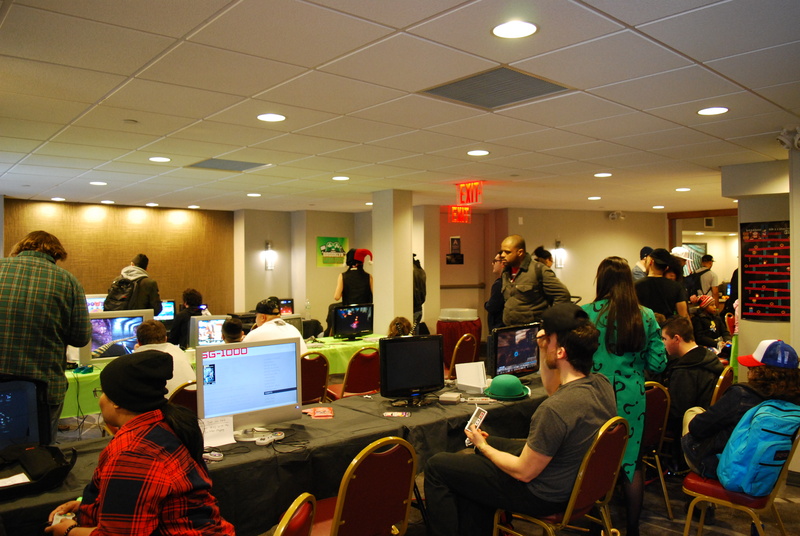 And in a move to help the gaming community of NYC, Long Island Retro gaming was there to get gamers ready for this year’s Long Island Retro Gaming Expo 2018. 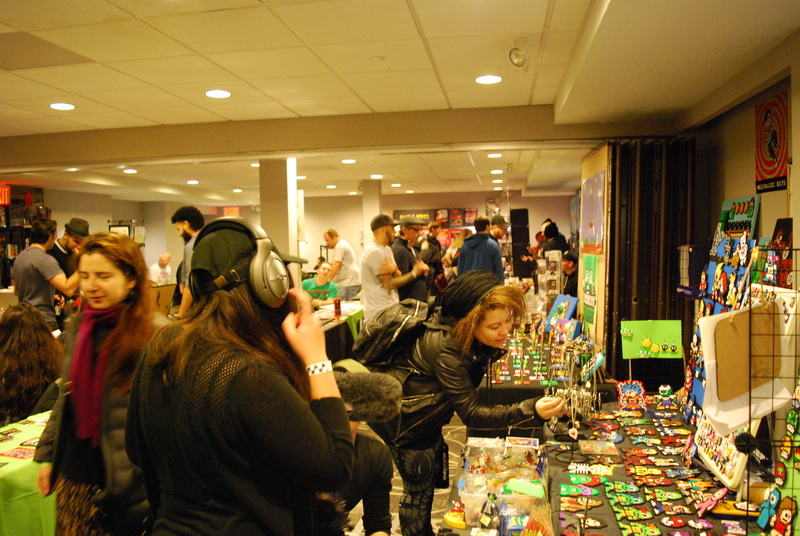 This year it will also be hosted alongside the Long Island Tabletop Gaming Expo. You can attend both events with a single ticket! I was so happy to see all the love and care in every booth. I didn’t feel like any of them were the same. Each became a new opportunity to hunt for a collectible, to find a game I didn’t know I was missing. To strike up a conversation about gamings past and its ever-growing future. Thanks Gotham City Games! I‘m making a point to make sure our readers who can make it to NYC next year, do. 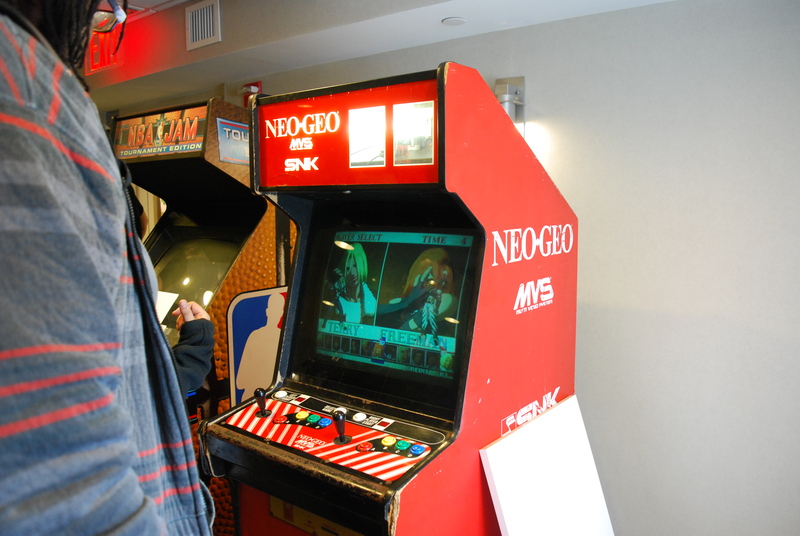 Just for the chance to grab the retro game they have been searching for years at Brooklyn Geek Fest!